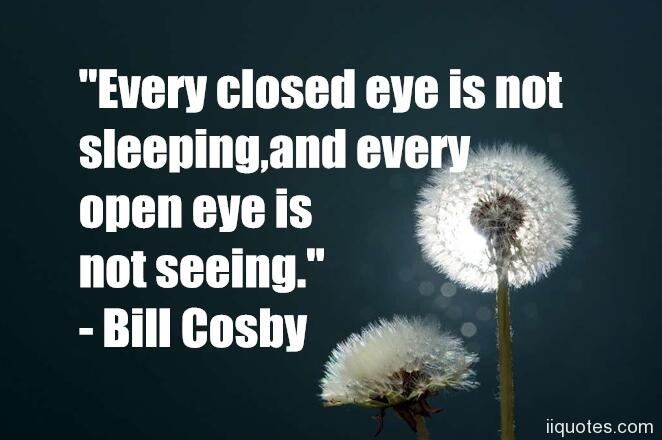 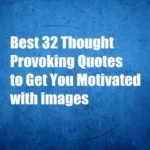 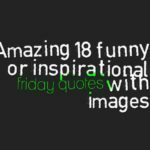 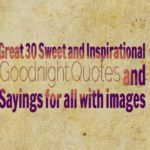 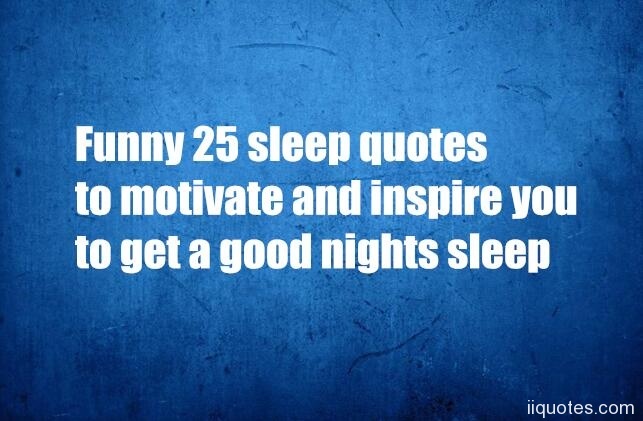 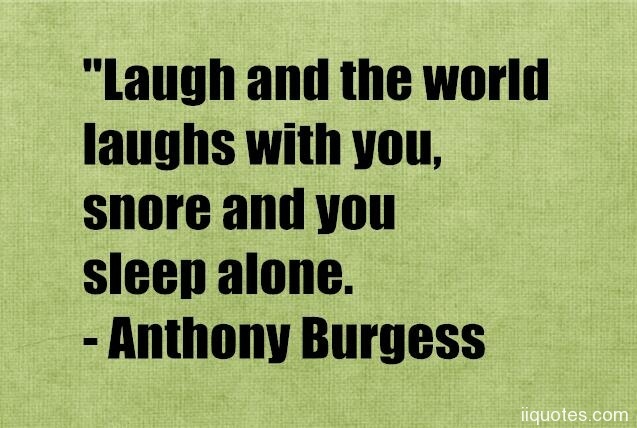 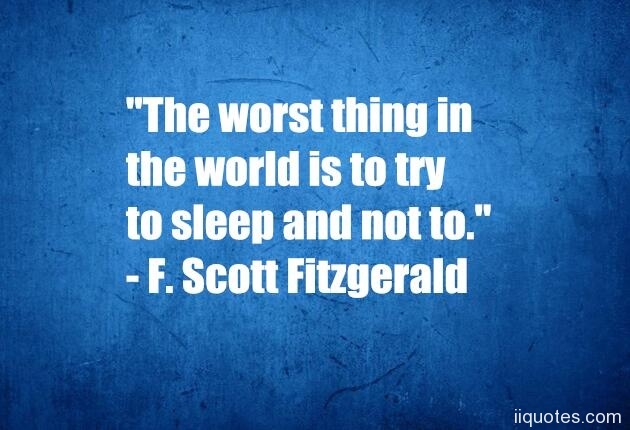 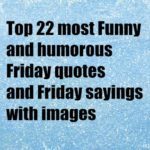 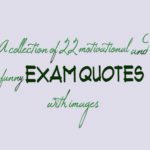 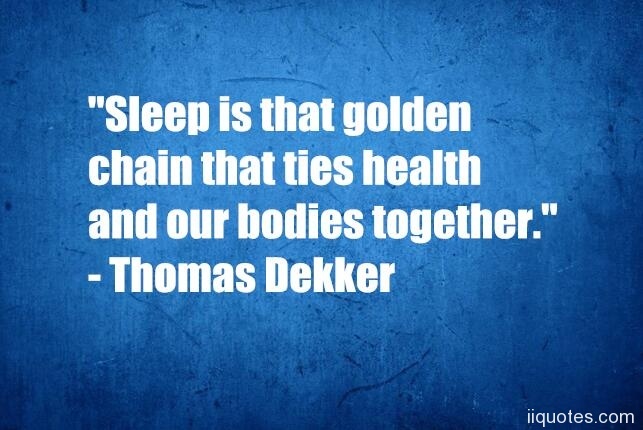 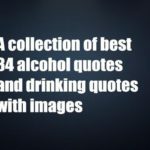 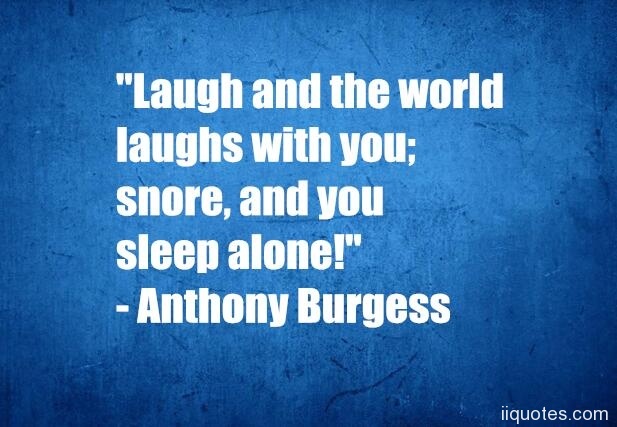 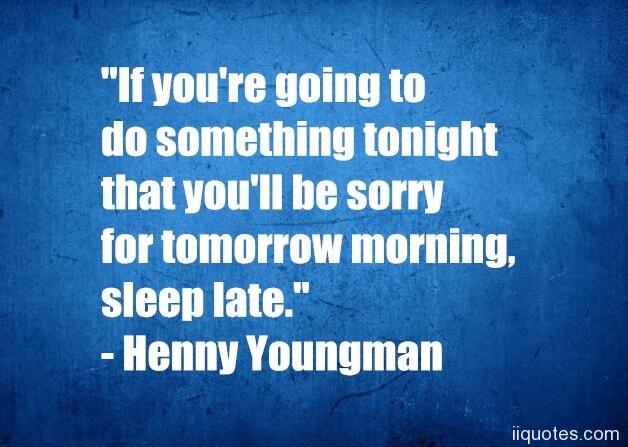 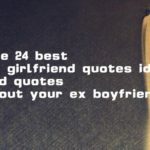 Here are my favorite quotes about sleep,Quotations about sleep and sleeping,also cute sleep quotes. 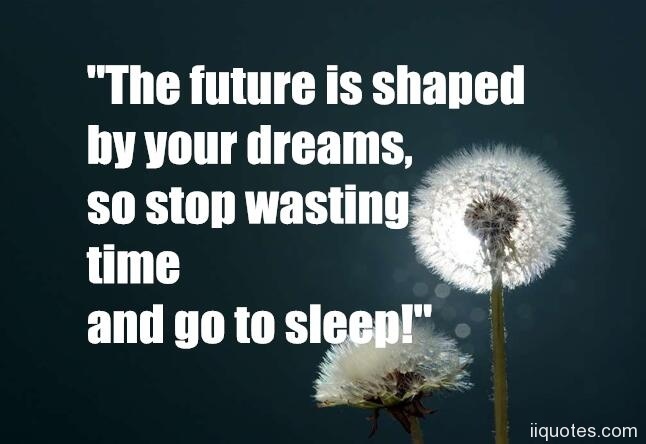 "The future is shaped by your dreams,so stop wasting time and go to sleep!" 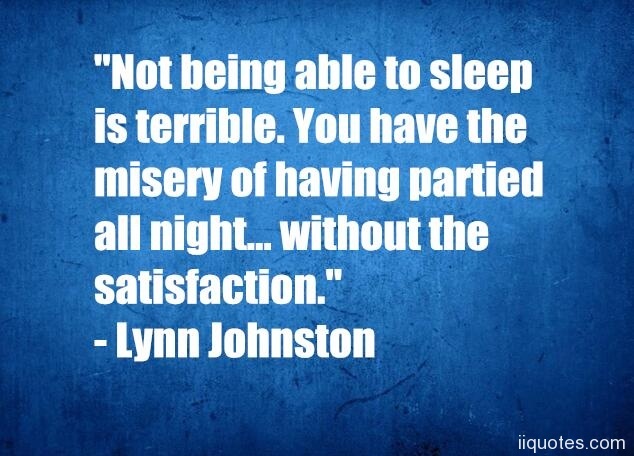 "At night,I can't sleep. 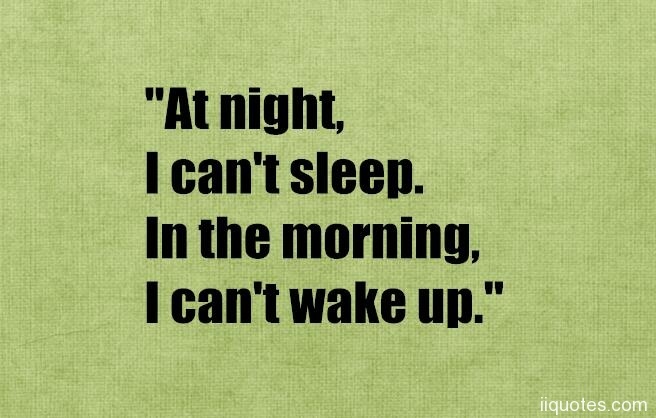 In the morning,I can't wake up." 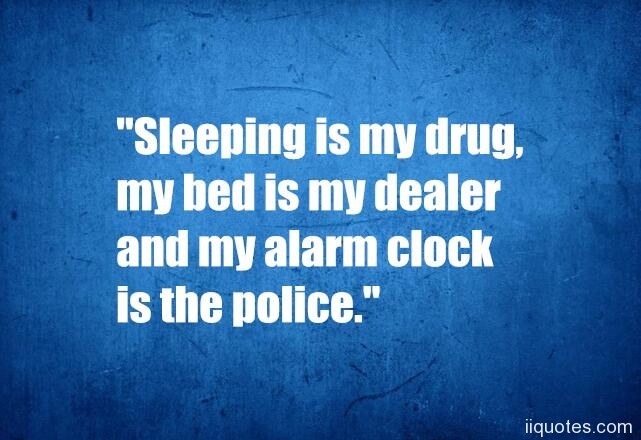 "Sleeping is my drug,my bed is my dealer and my alarm clock is the police." 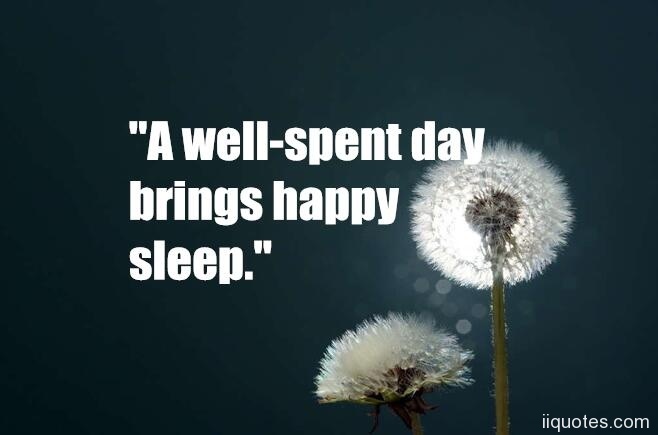 "Sleeping is nice. 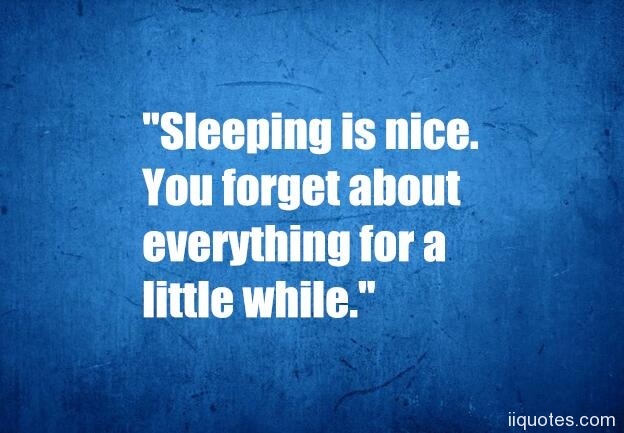 You forget about everything for a little while." 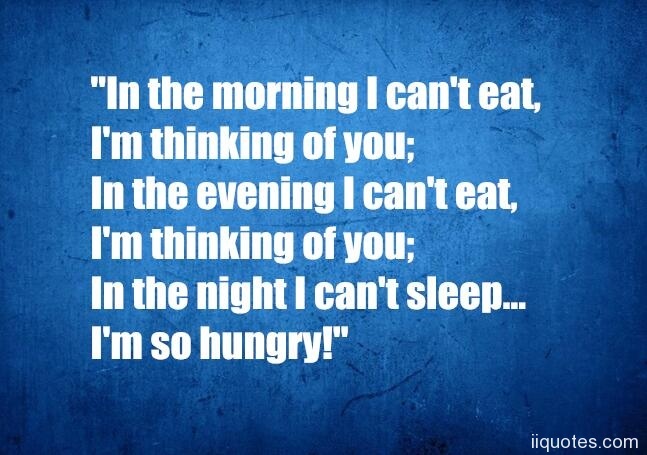 "In the morning I can't eat,I'm thinking of you;In the evening I can't eat,I'm thinking of you; In the night I can't sleep…I'm so hungry!" 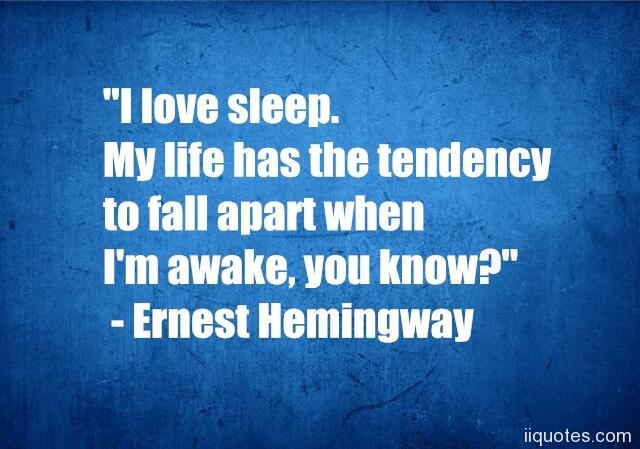 "It doesn't matter if I sleep 2 hours or 13 hours, I will still be tired next day." 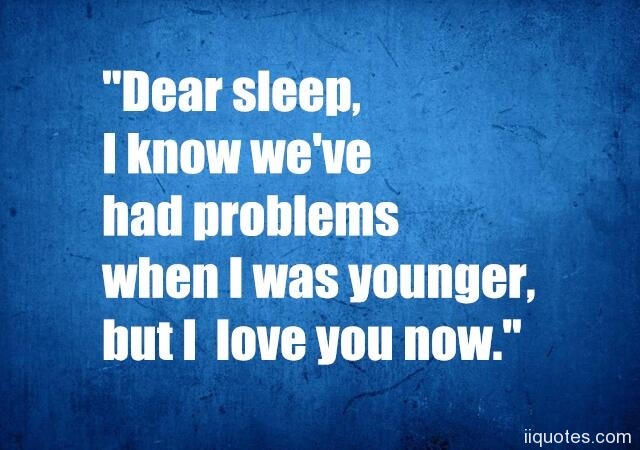 "Dear sleep, I know we've had problems when I was younger, but I love you now." 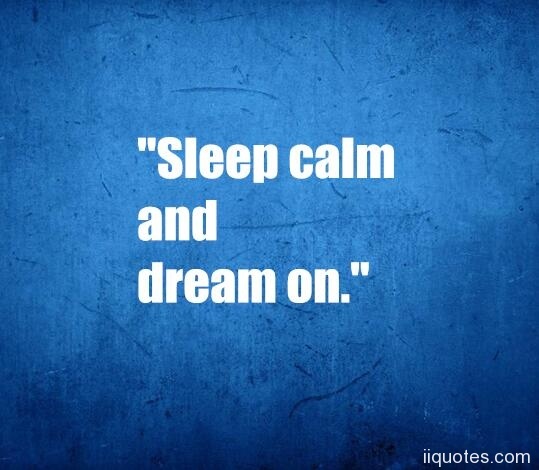 "Sleep calm and dream on." 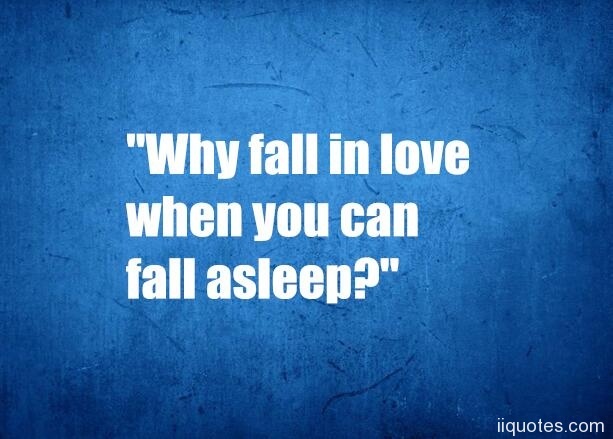 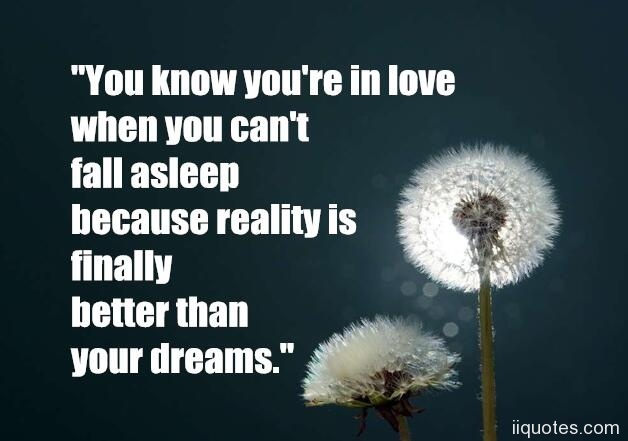 "Why fall in love when you can fall asleep?" 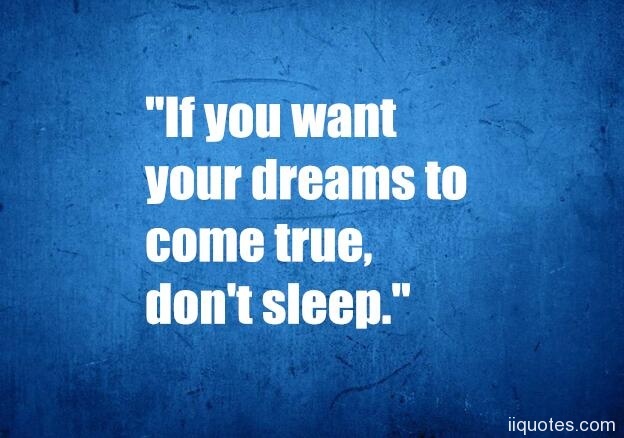 "If you want your dreams to come true,don't sleep." 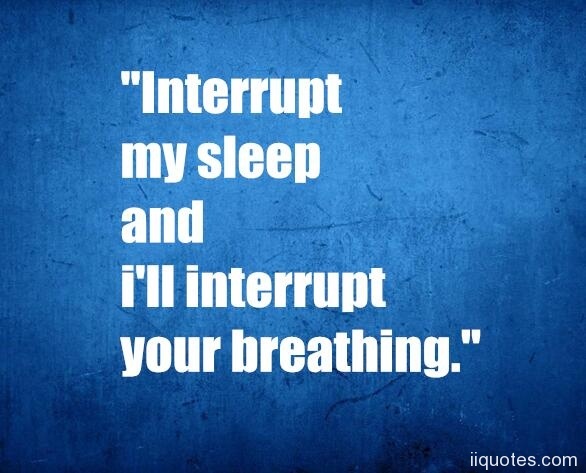 "Interrupt my sleep and i'll interrupt your breathing." 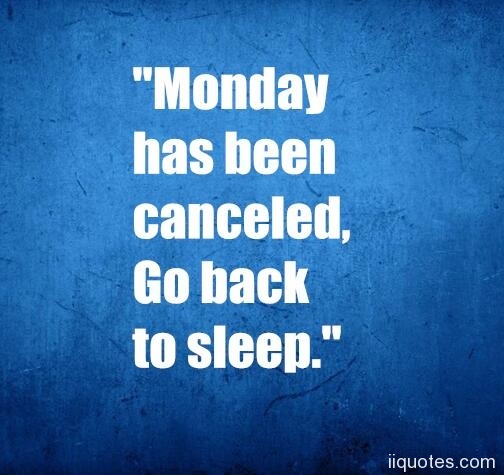 "Monday has been canceled,Go back to sleep." 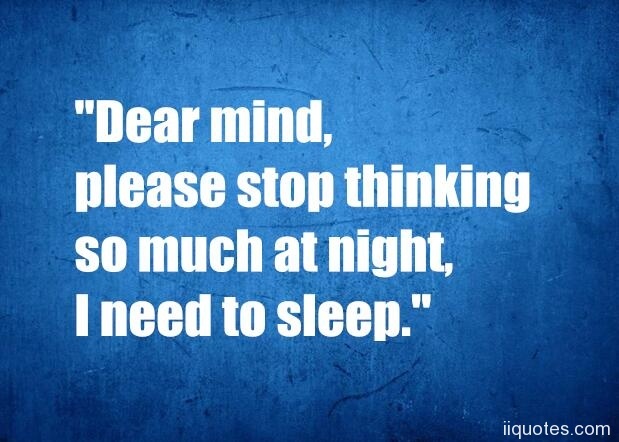 "Dear mind,please stop thinking so much at night, I need to sleep." 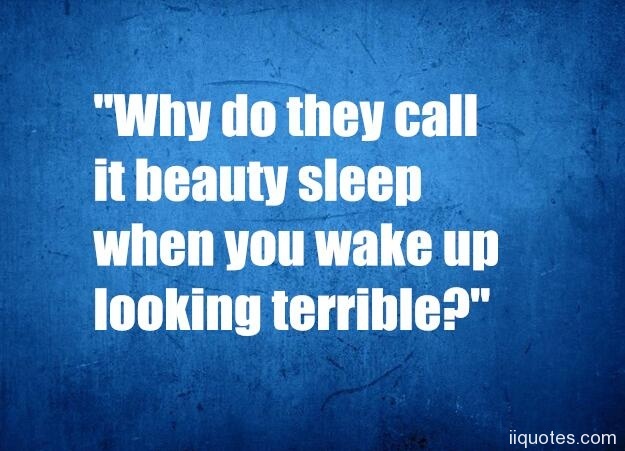 "Why do they call it beauty sleep when you wake up looking terrible?" 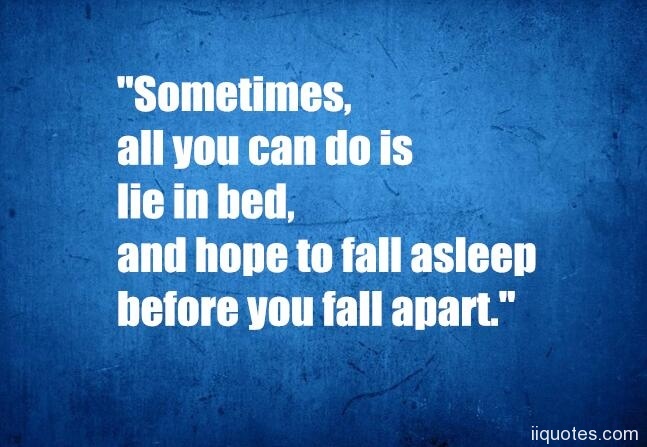 "Sometimes,all you can do is lie in bed, and hope to fall asleep before you fall apart."